Brooks unveils scorching new solo track ‘Limbo’, out now via Positiva UK / Universal Music NL! 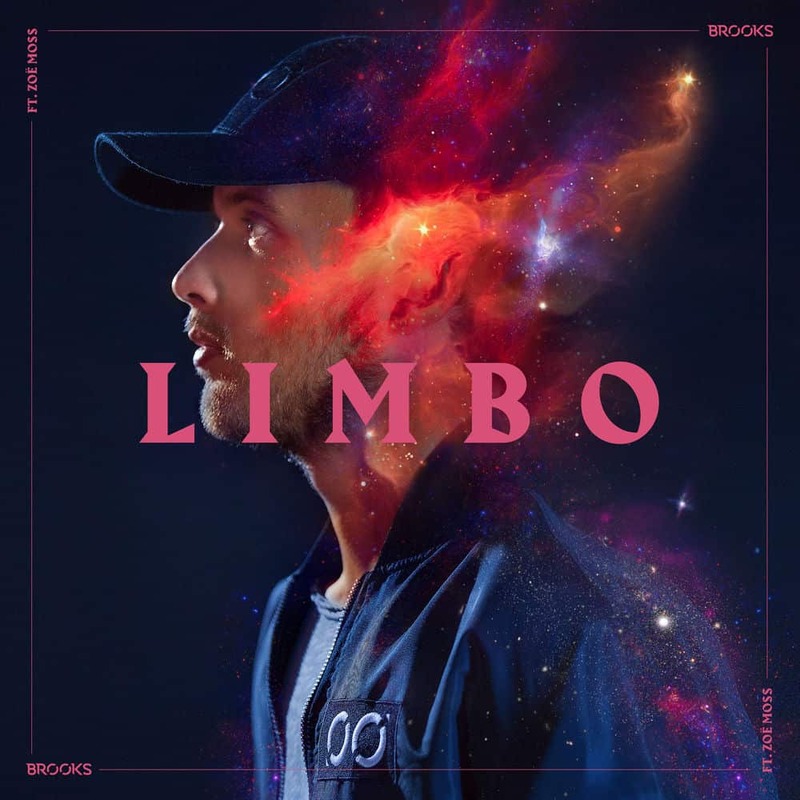 Playing stand-out sets at Hungary’s Balaton Sounds, Ibiza’s Ushuaia, Tokyo’s AgeHa and Germany’s bustling World Club Dome, Brooks also commands solo studio attention and he does so on ‘Limbo’ with style and finesse. Get your hands on ‘Brooks – Limbo’ out here. Enlisting the all-encompassing, shining vocals of Zoë Moss, Brooks stylises a piano chord that wraps around thetop line before echoes of “There’s no gravity between you and me” pulls the listener in, before giving way to a future bass-style breakdown of chords. The track, released via iconic label Positiva as it celebrates 25 years of stellar outputs and Universal NL, has been stirring up momentum ever since it’s Tomorrowland mainstage-premiere back in July and is set to unleash the explosive potential of Brooks to a wider audience. Listen to ‘Brooks – Limbo’ below Get your hands on it now.